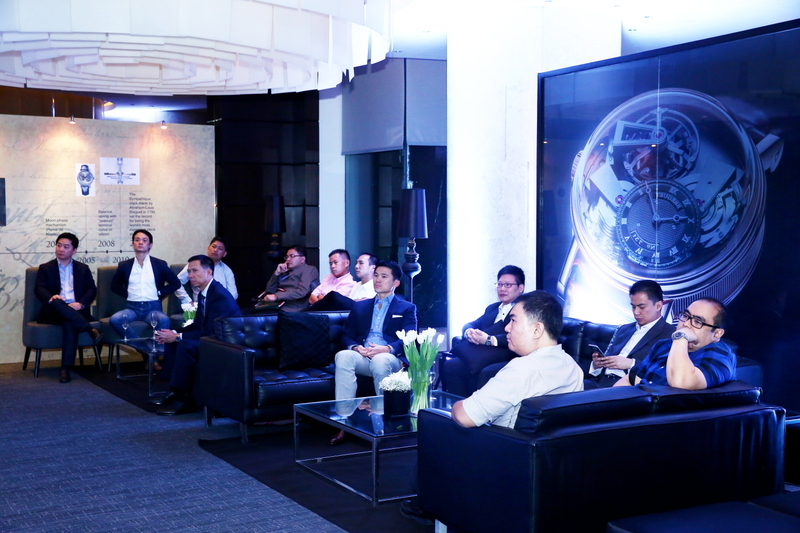 A two-day event dedicated to Breguet took place last week in Manila, organised by the watch retailer Lucerne, with SJX as the guest speaker. 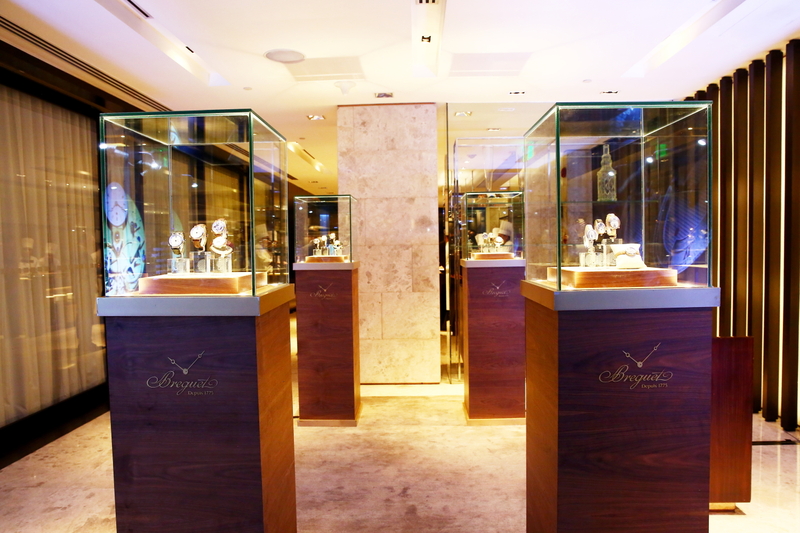 The purpose of the event was to detail Breguet’s unparalleled status as one of the most important historical names in watchmaking, while today being a manufacturer of exceptionally innovative, even cutting edge, complications. 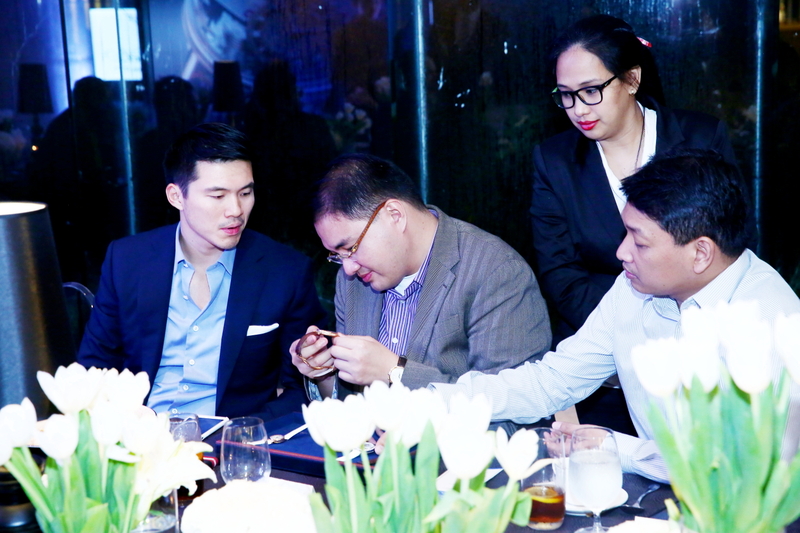 Over 50 key clients of Lucerne and two dozen journalists attended the three sessions, hosted by Ivan and Emerson Yao. 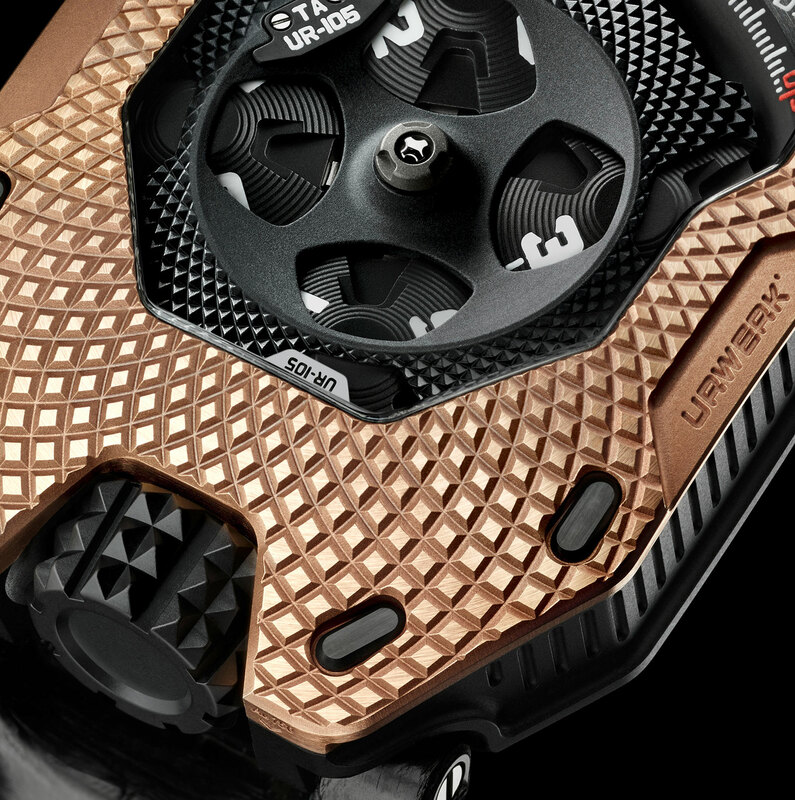 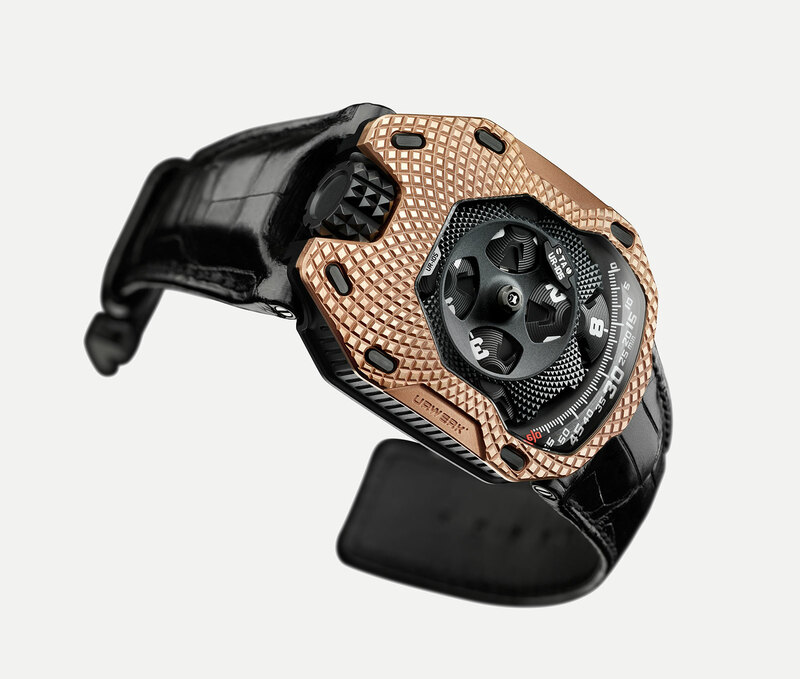 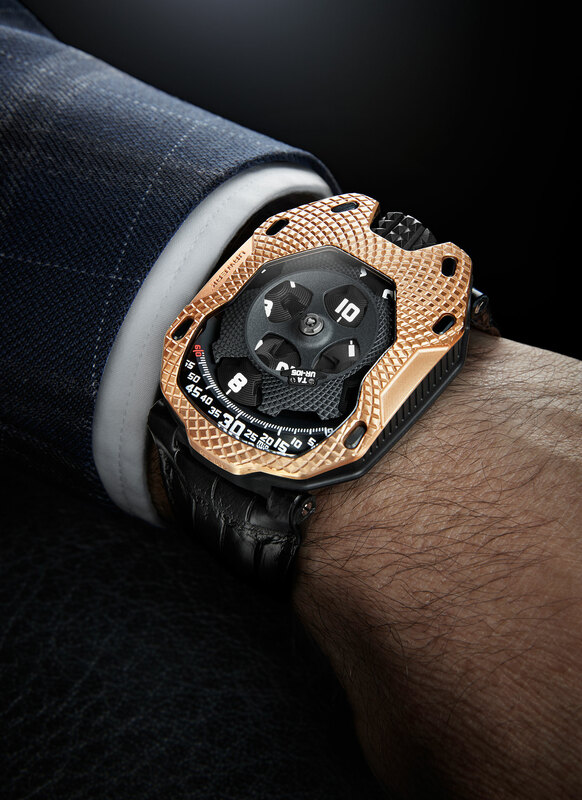 The brothers run Lucerne, the Philippines’ leading retailer of fine watches. 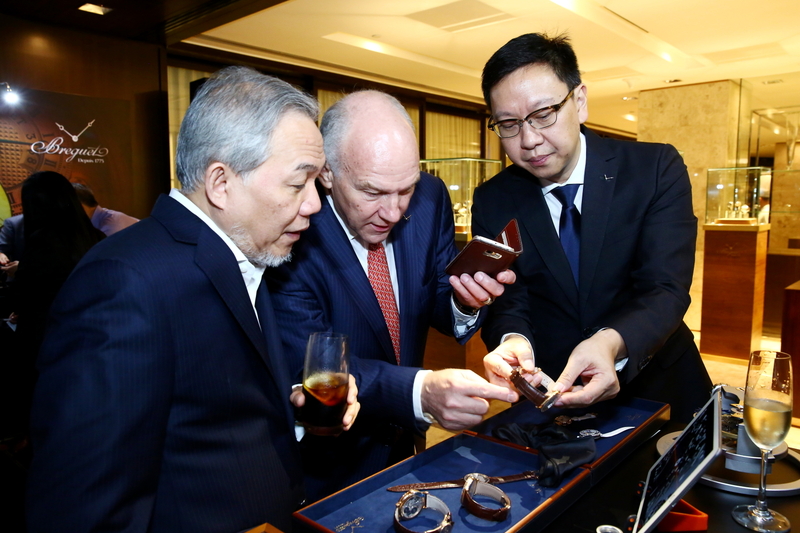 They were joined by Martin Ganz, Breguet’s Vice President for Hong Kong and Taiwan, and Mike Lou, the watchmaker’s PR consultant in Hong Kong. 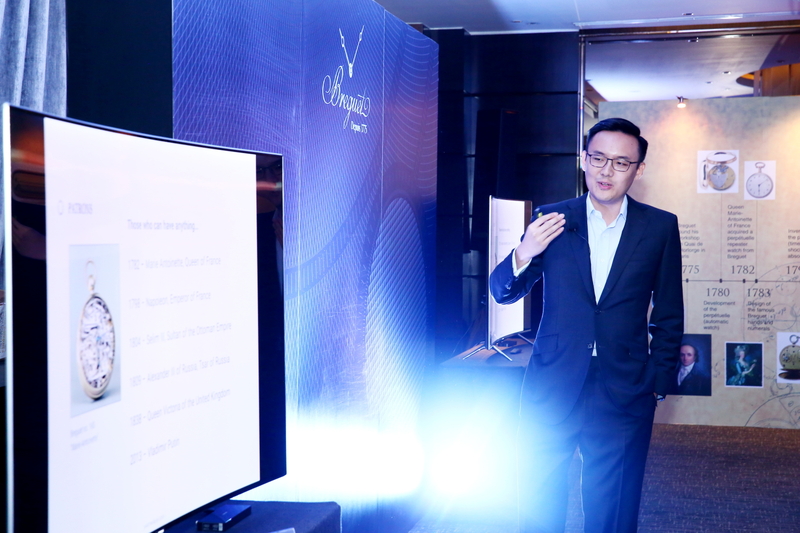 Each session opened with a 30-minute talk by SJX in two parts. 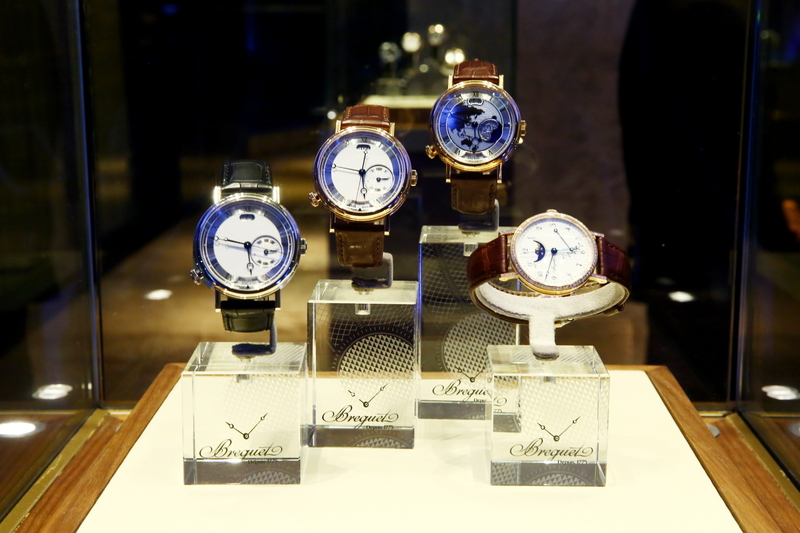 First was telling the stories that fill Breguet’s past, like the saga of the Marie Antoinette pocket watch stolen by an international thief. 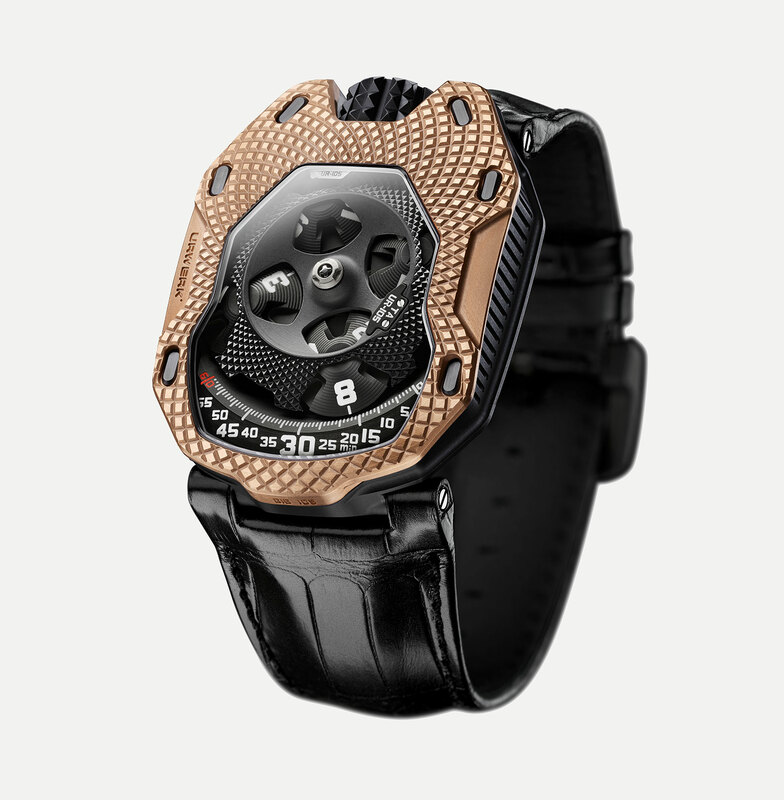 That was followed with a rundown of the brand’s crucial complications, including the landmark Classique Chronometrie 7727 and ingenious Tradition Chronographe 7077, which are amongst the most technically interesting wristwatches on the market today, but not widely appreciated or understood. 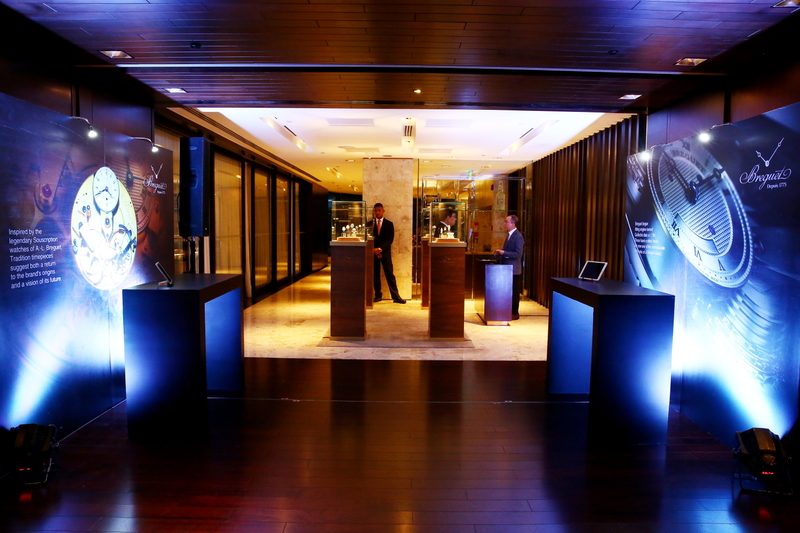 The Breguet showcase was the first event of its kind organised by Lucerne, but it won’t be the last. 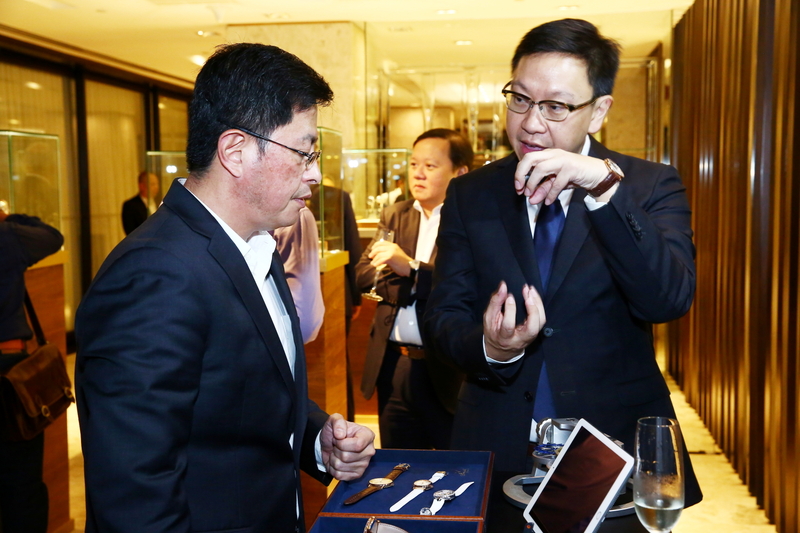 According to Emerson Yao, the retailer plans to repeat such events to further enhance knowledge and appreciation of mechanical watchmaking in the Philippines.